The best things about colder days? More time inside to make! 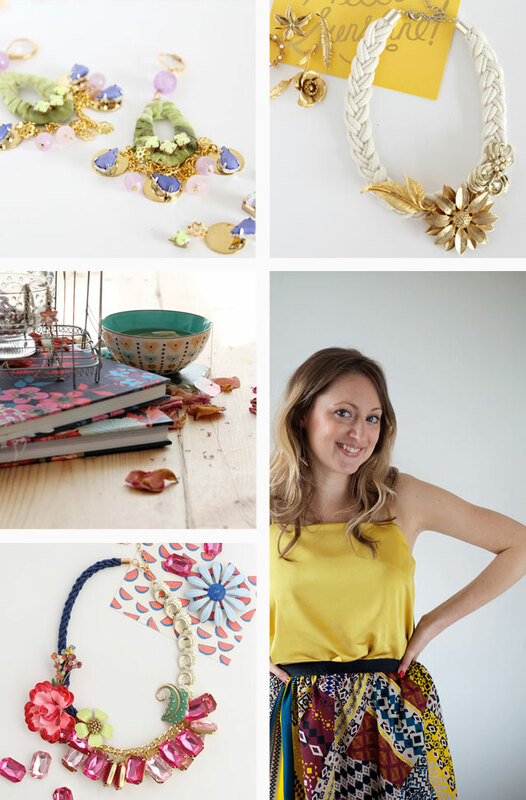 Here are some of my favourite DIY's to get you inspired.